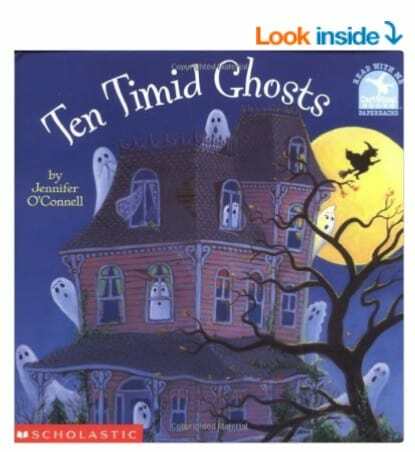 The Ten Timid Ghosts (Read With Me Paperbacks) is on sale for $2.25 at Amazon right now. That's 44% off the list price of $3.99! Ten ghosts, a witch, and a haunted house make this Halloween countdown a spooky treat!